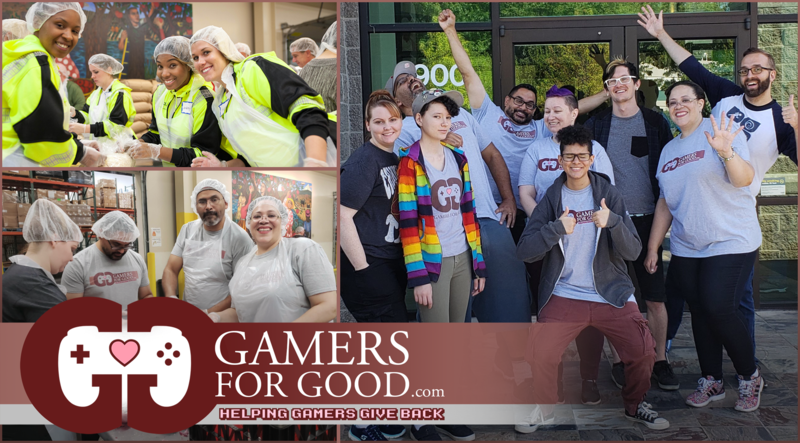 Join Gamers for Good and help Oregon Food Bank in their mission to eliminate hunger and its root causes. Unpack and sort donated food destined for agencies that directly serve low-income people in Oregon. Your presence makes a huge difference, and, it’s a lot of fun! Please wear closed-toed, closed-heeled shoes, and clothing you wouldn’t mind getting just a little dirty.